Stik Figa is back in action. The last time we heard from Stik, the Topeka, Kansas emcee was working on putting an end to the “local rapper” stigma with a project full of pride and hope. 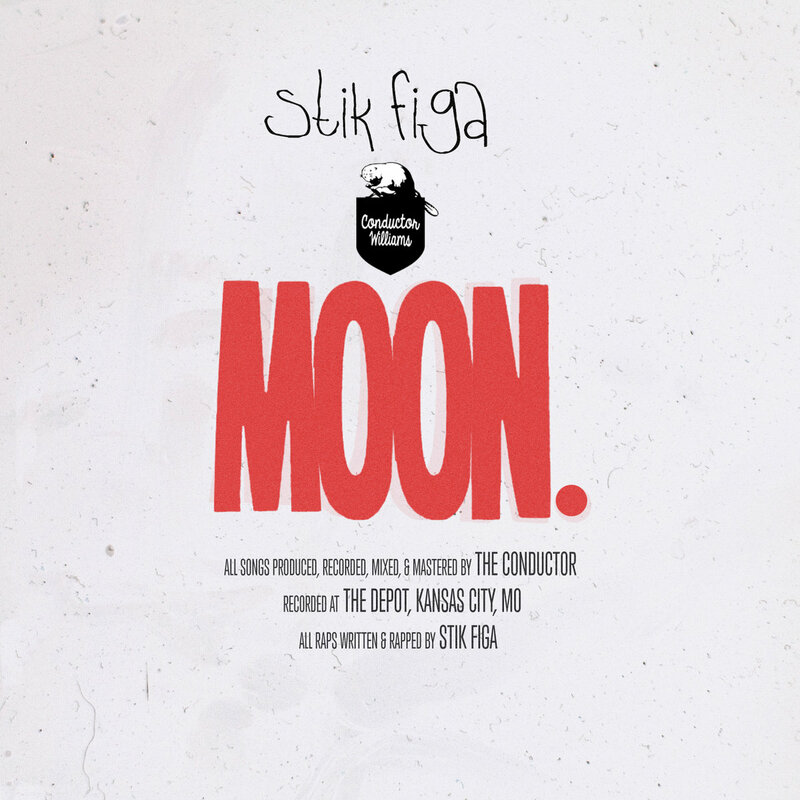 Now, reconnected with frequent collaborator d/will The Conductor, the emcee/producer duo take it to the MOON and back on their latest joint effort. Equipped with seven songs, MOON. can be heard below.